Get ready for Country Summer 2019 at the Sonoma County Fairgrounds! 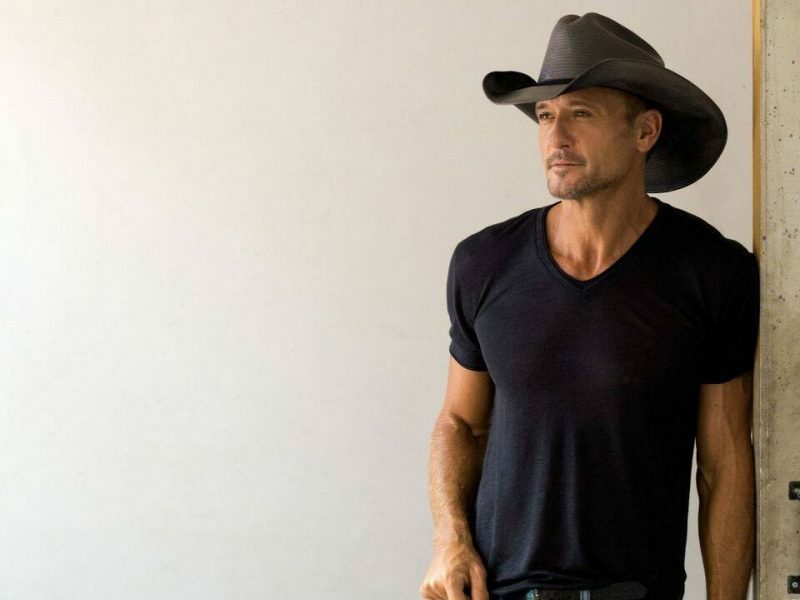 In case anyone needs a crash course in who Tim McGraw is: his country music career includes 43 number one radio singles, 16 number one albums, and countless industry awards and accolades. In addition, he has three singles in the Top 20 of the pop radio charts. Oh, and he’s married to Faith Hill, another country and pop music superstar. With hits like “I Need You” (with Faith Hill), “It's Your Love,” “Don’t Take the Girl,” and “Over and Over” (featuring rapper Nelly), fans will be heard singing at the top of their lungs all throughout downtown Santa Rosa. 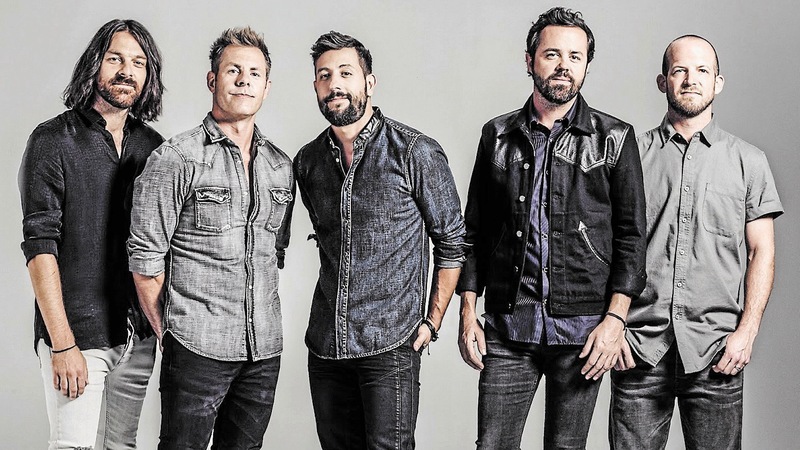 Old Dominion, 2018’s ACM and CMA Vocal Group of the Year winner, has emerged as one of the hottest breaking bands in country music, fusing clever lyrics with an infectious sound. Proving that they are not your average country band, Old Dominion blends old-fashioned country charm, lyrical wit, and rock n' roll grit into pop music. After releasing Happy Endings, the band’s sophomore album debuting at number one on the Billboard Top Country Albums Chart and number seven on the Top 200, Old Dominion scored its sixth number one single with “Hotel Key.” Old Dominion’s current single, “Make It Sweet,” is one of the band’s fastest-rising singles to date. 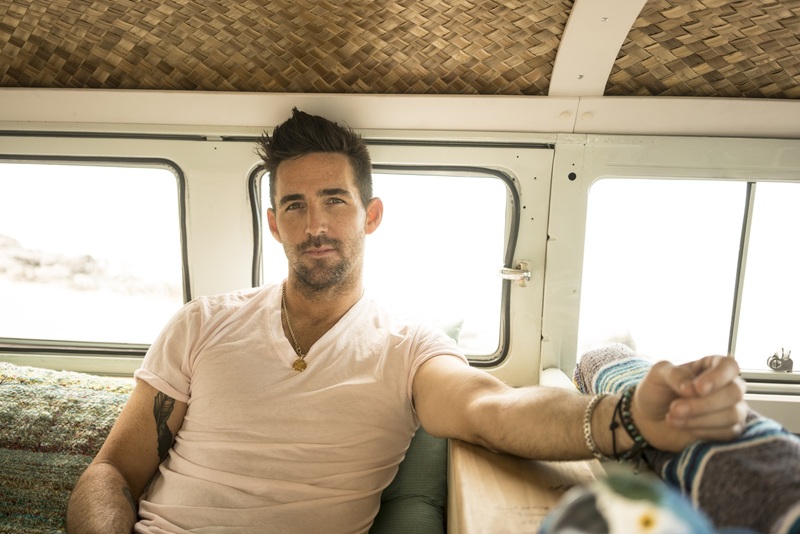 For Jake Owen, it's all-American nostalgia. No artist is more adept at summoning up the times when a sunny day, good friends, and maybe a cold drink were all you needed to feel forever blessed. Now reunited with Joey Moi, the producer of his star-making album Barefoot Blue Jean Night, Jake is recording the country music soundtrack of summers past and those still to come. Owen’s single “I Was Jack (You Were Diane)” hit number one on the country airplay charts last summer and was the fastest rising single of his career so far. As of now, only three-day passes are available. We don’t know which day any of the headliners are playing, but if you are a country music fan, your best bet is to grab your General Admission 3-Day passes, General Admission with Tent Camping 3-Day passes (and 2 Nights), or Reserved Seating 3-Day passes now. Or if you’re looking for the BEST view of the stage, grab 3-Day The Pit passes for access to standing-room-only tickets that get you right in front of the Chevy Silverado Main Stage. @OldDominionMusic and @JakeOwenOfficial join @TheTimMcGraw as your 2019 Country Summer headliners! Purchase your 3-day passes today and save with our Early Bird prices; link in bio. Additional artist announcements, daily schedules, and single day tickets will be available in the coming weeks. More details about the full Country Summer lineup and single day tickets will be shared once they are released, so we’ll make sure to keep you updated! Pro Tip: Discover more details about Sonoma County lodging, because if you are planning a 3-day weekend to come up to Santa Rosa for Country Summer, you will definitely need to have a place for you and your friends to stay. The Sandman in Santa Rosa is perfect for a group of friends looking to enjoy some summer rays in the morning before the festival or lounge by the pool with a Sonoma County wine. Of course, Sonoma County isn’t just known for wine – the craft beer experience has guests from all over the world bellying up to the bars at Sonoma tap rooms.